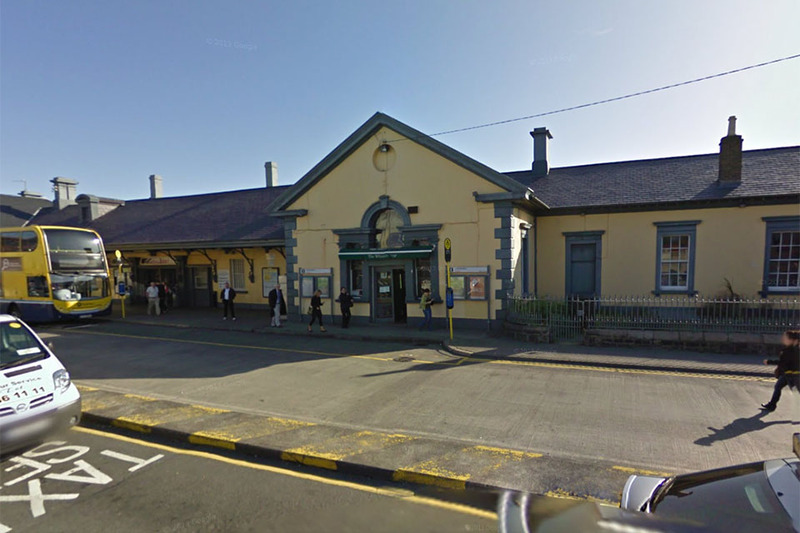 A 32-year-old man was arrested by Gardai yesterday afternoon after he broke 16 windows on a stationary dart at Bray train station. The incident happened shortly after 4.30 pm, when the man boarded the train and used the emergency hammers to break the windows from the inside. Staff at the station became aware of the incident and tackled the man before more serious vandalism could be carried out. Some rush-hour services were affected this morning because of the incident but services are now running as normal. It is understood that the man was later released without charge and a file has been sent to the DPP.